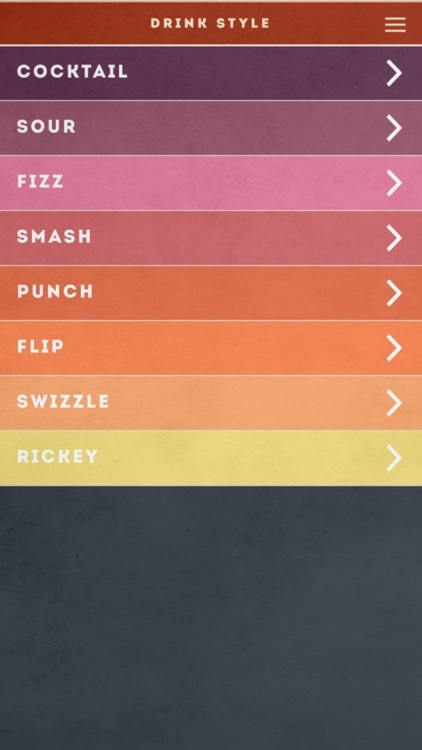 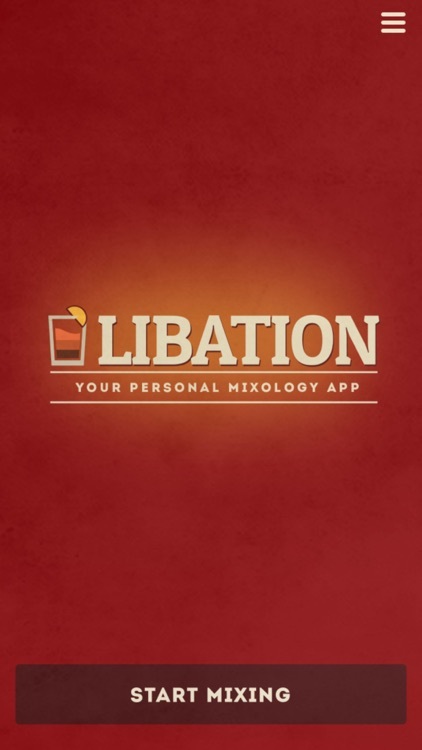 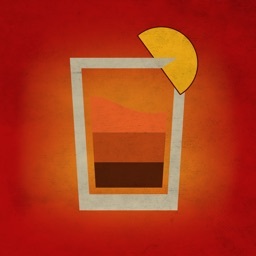 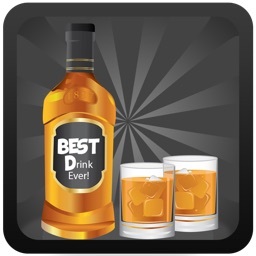 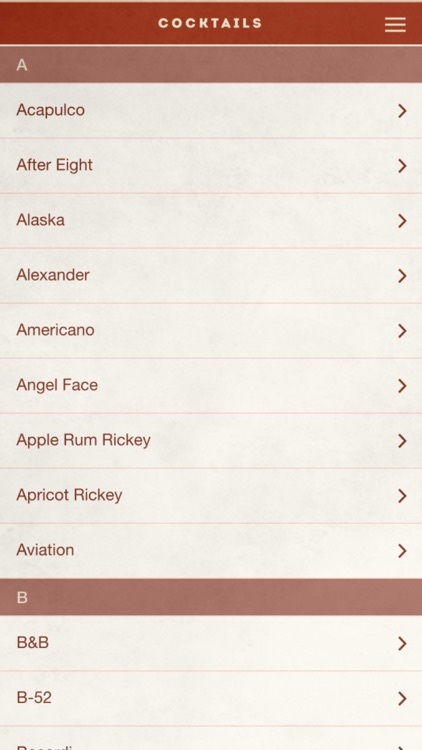 Libation App is a Mixologist at your fingertips. 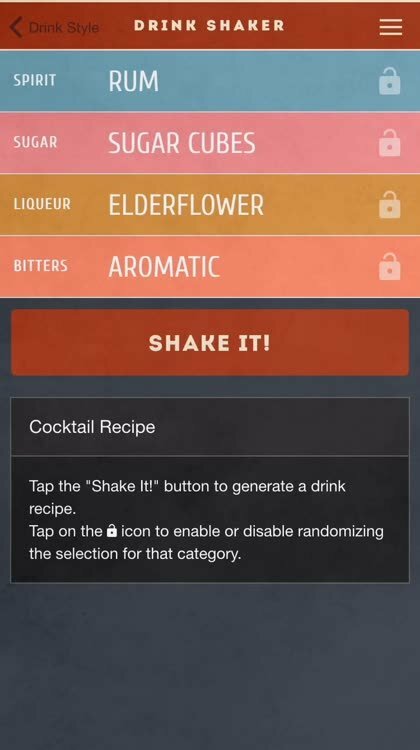 You can "Start Mixing", select a type of drink, "Shake it" and the app will come up with an original tasty recipe in seconds. In the mood for a proven classic cocktail? 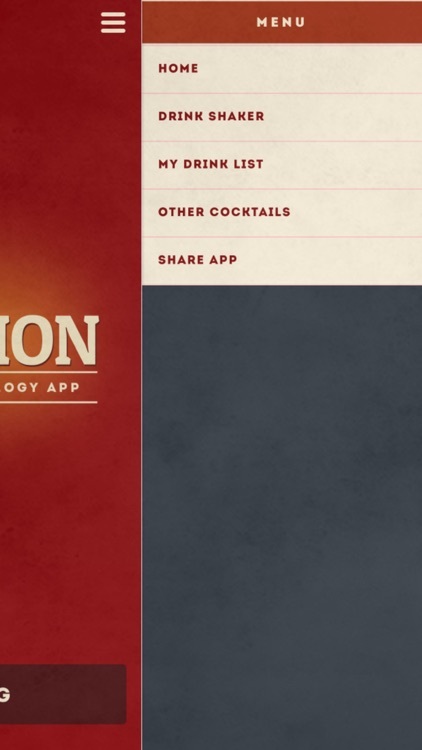 Libation has you covered. 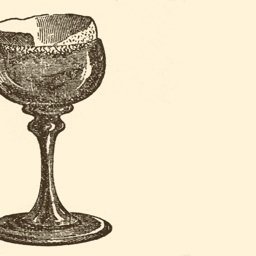 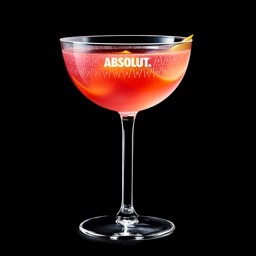 Browse through our extensive list of already famous mixed drinks. 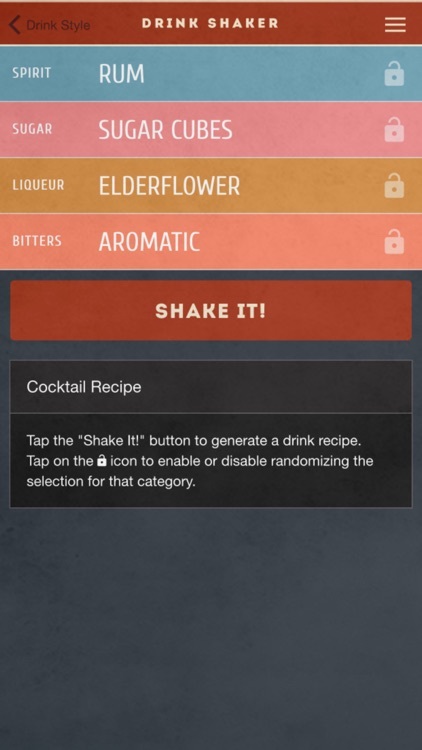 Whatever your mood dictates, all the drink recipes are easy to execute with clear and concise instructions. 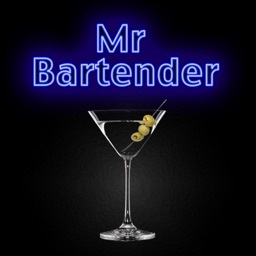 Learn how to concoct various drinks, expand your knowledge of mixology and impress your friends at a party.